The Passaic County government awarded almost $1.1 million in open space funding on Tuesday including $119,319 for three park improvement projects in Paterson, according to county records. Paterson Veterans Council received $56,319 to restore the DiMarcantonio Memorial Park with landscaping, new benches, new paver walkway, flagpole, new signage, and fencing. Second largest grant in Paterson was received by the New Jersey Community Development Corporation (NJCDC) for $50,000 to re-design the Lou Costello Park. 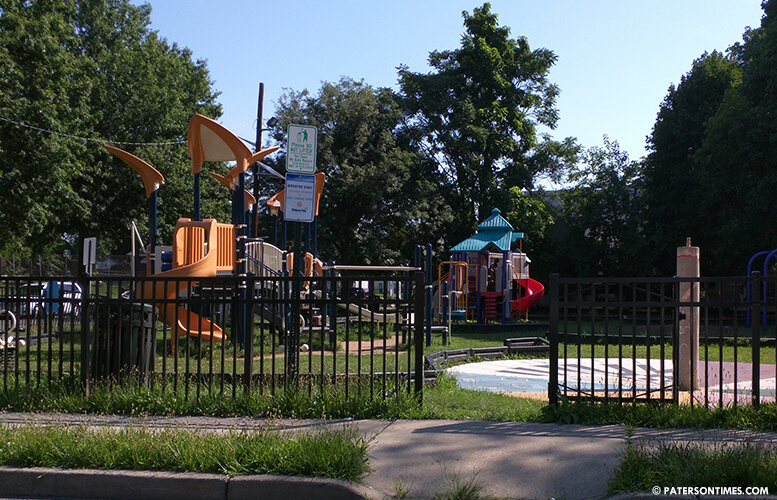 Bethel AME Church received $13,000 for landscaping at the Martin Luther King Jr. Civic Park and Playground. Paterson received the third largest amount of open space grants. Clifton received the most funds with two projects totaling $150,000, according to records. West Milford received the second largest amount with three projects amounting to $120,400. City Green received $75,000 for the installation of a “Farm to Table” pavilion, farm kitchen, staff-only parking area, and two new farm sheds at its Schultheis Farm in Clifton. Clifton received another $75,000 to replace aging windows at the Hamilton House. West Milford received $77,600 to rehabilitate soccer field at the Farrell Field Complex and $7,800 to rehab softball field at Bubbling Springs. Friends of Wallisch Homestead in West Milford received $35,000 for ongoing site rehab. $10,000 – Trio-Boro League’s Anderson Field Fencing (Bloomingdale).